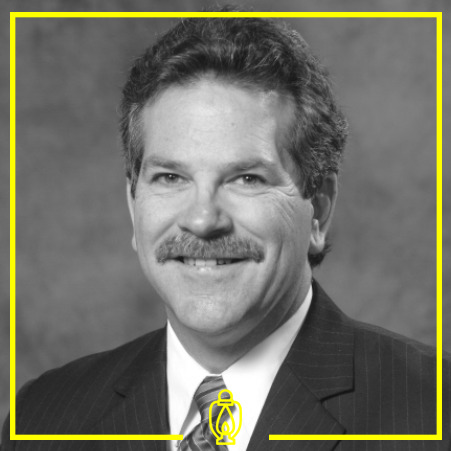 Gary Cass served as a pastor in the San Diego area and is a minister in the Presbyterian Church in America with graduate and post graduate degrees from Westminster Theological Seminary in California. 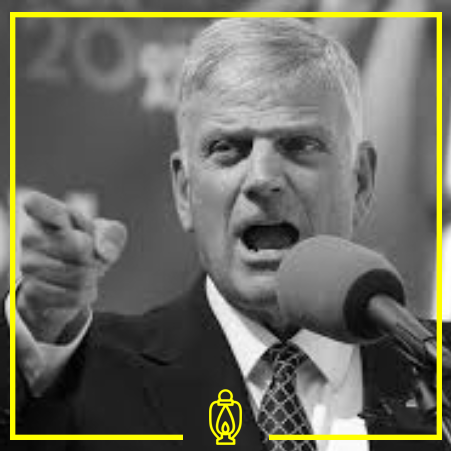 William Franklin Graham III is a Christian evangelist and missionary. 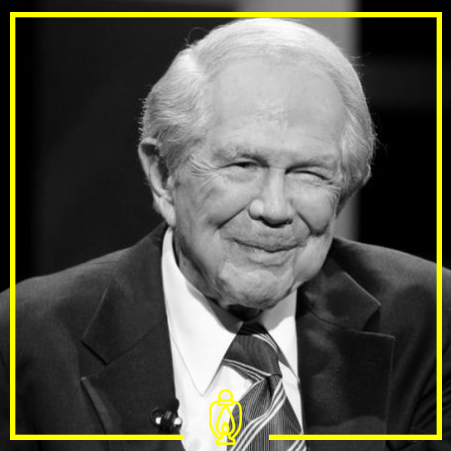 He frequently engages in Christian revival tours and political commentary. James McConnell, the 78-year-old pastor of Belfast's Whitewell Metropolitan Tabernacle. David Lapin is a South African scholar and rabbi. Jesse Lee Peterson is an American activist, author and media personality. He is president and founder of BOND, an American religious nonprofit, 501 organization dedicated to "Rebuilding the Family by Rebuilding the Man." Joel Richardson is the author of several books including Islamic Antichrist: The Shocking Truth About the Real Nature of the Beast. He also wrote Mideast Beast and is the director of the WND Films documentary End Times Eyewitness. 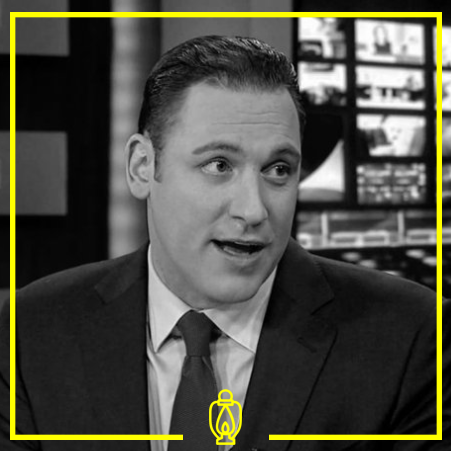 Erick Stakelbeck is a “terrorism analyst” for Christian Broadcasting Network News and the host of the weekly CBN program The Watchman with Erick Stakelbeck. Erick appears often on Fox and other right-wing outlets. Jerry Lamon Falwell Jr. is an American lawyer and university administrator. He serves as the president of Liberty University in Lynchburg, Virginia, appointed in 2007 upon his father's death. 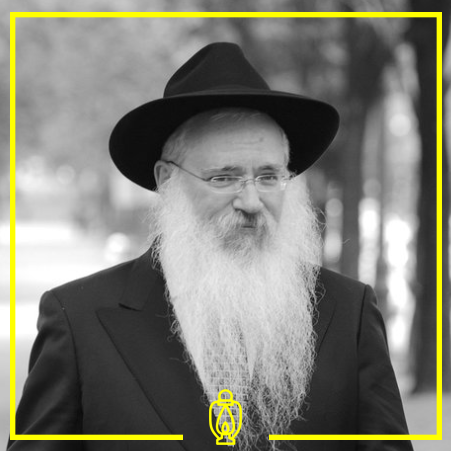 Manis Friedman is a Chabad Lubavitch Hassid, Shliach, rabbi, author, and public speaker. He is also the dean of the Bais Chana Institute of Jewish Studies. Rabbi Nachum Shifren, also known as the surfing rabbi, is an Orthodox Lubavitcher Chassidic rabbi and accomplished surfer. John Charles Hagee is the founder and senior pastor of Cornerstone Church, a megachurch in San Antonio, Texas. Hagee is also the CEO of his non-profit corporation, Global Evangelism Television.